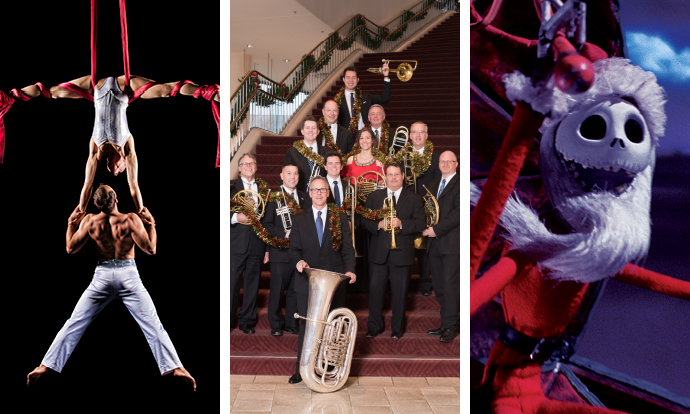 This holiday season, join the SF Symphony for a festive variety of concerts that are naughty, nice, with all the spice! From the internationally flavored ensemble Pink Martini to Tim Burton’s fantastically quirky classic The Nightmare Before Christmas, to the wicked sass of New Year’s Gaiety and the ‘60s rock n’ roll hits of The Midtown Men, Holidays with the Symphony is the perfect way to make the season bright! Give the gift of music this Holiday season with San Francisco Symphony Gift Certificates.